Kailani, a beautiful young Hawaiian woman, marries Duncan, an aristocratic Scottish adventurer, whilst he lives on her island for a period. They embark on a journey on his super-yacht, settling on a lovely promontory in far-north Queensland, Australia. After Duncan seems to have disappeared during a trip to the tip of Australia in his boat, Kailani and her four children have to stand up to developers and the Church who have their sights on the prime real estate of the promontory. Finally, there’s agreement that the lovely beaches and forest should be shared by all. 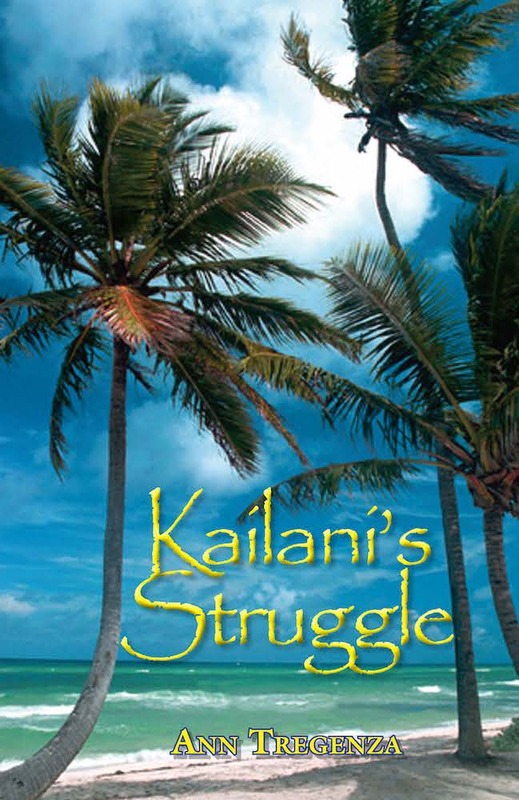 Duncan returns and Kailani’s family visits from Hawaii, culminating in a great celebration.